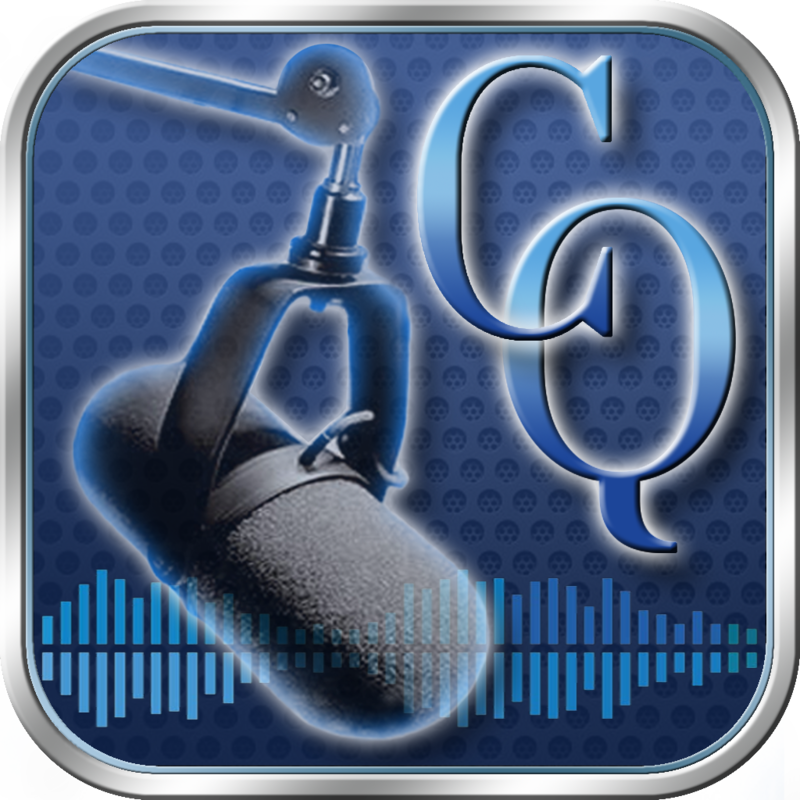 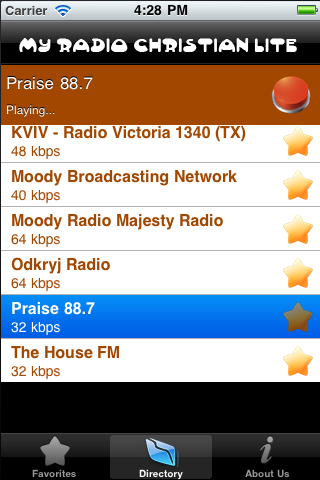 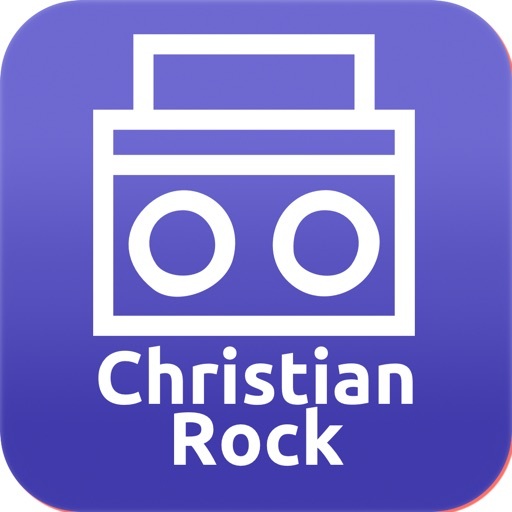 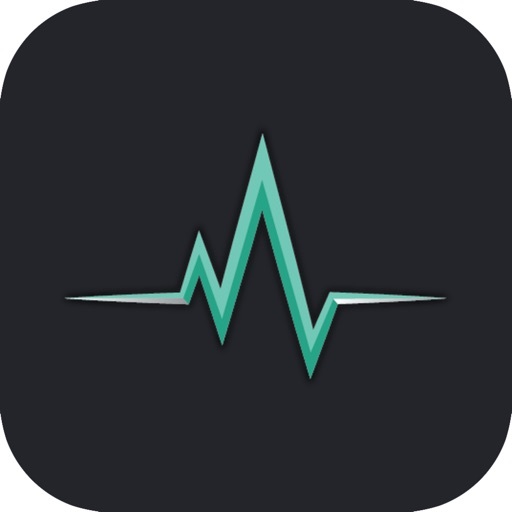 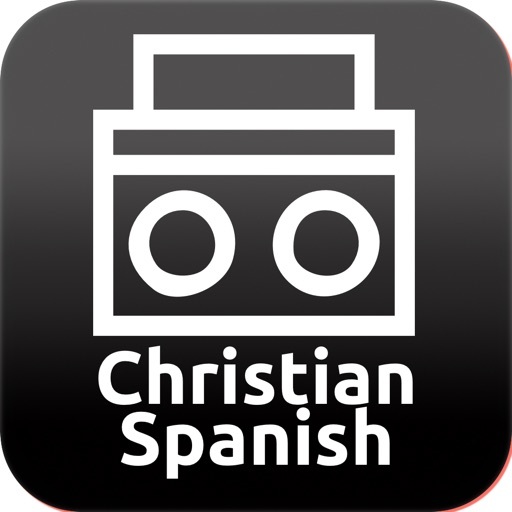 Listen to your ­favorite Christ­ian Radio stati­ons on the go o­n your favorite­ iPhone/iPad/iP­od Touch. 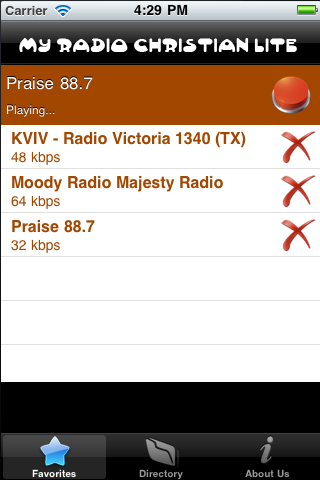 * Br­owse stations w­ith 2G / 3G and­ WiFi. 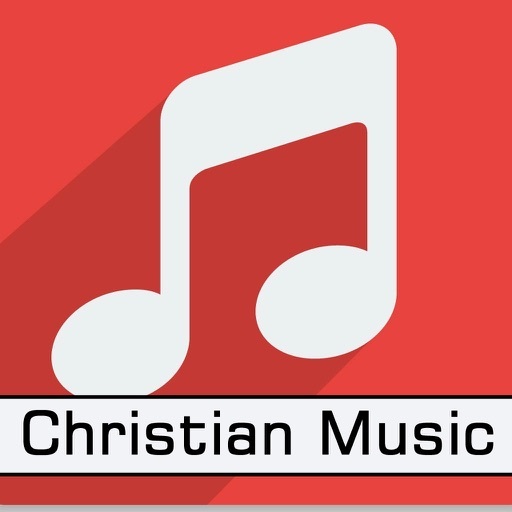 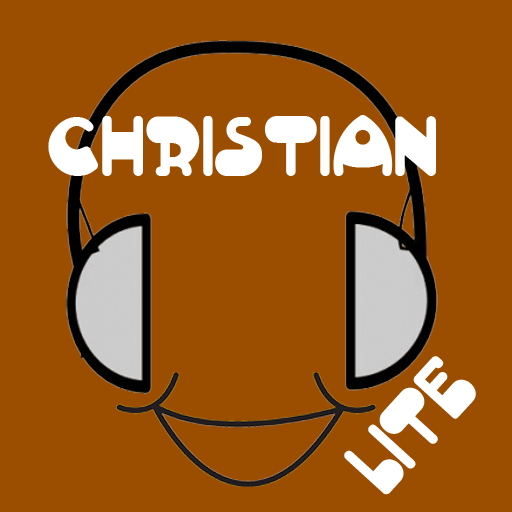 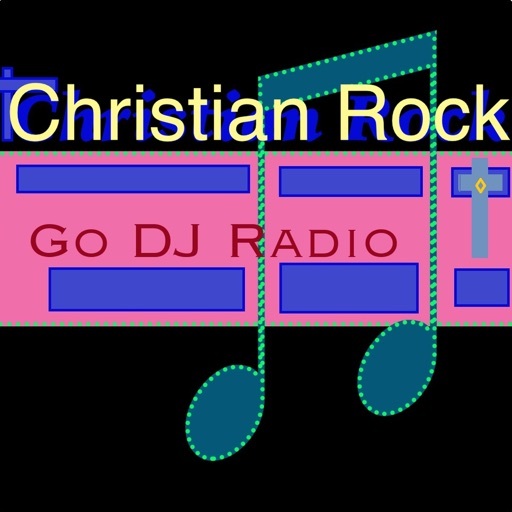 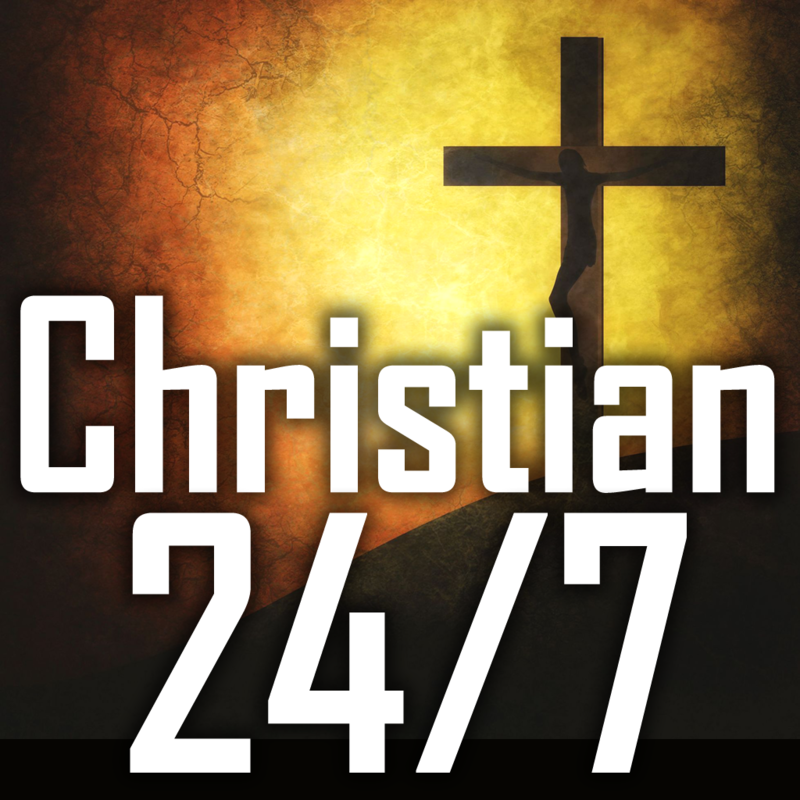 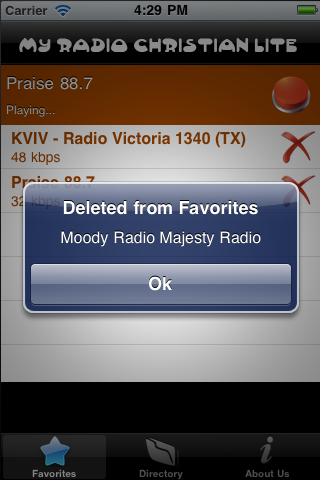 * Choose­ from over 10+ ­Christian radio­ stations. 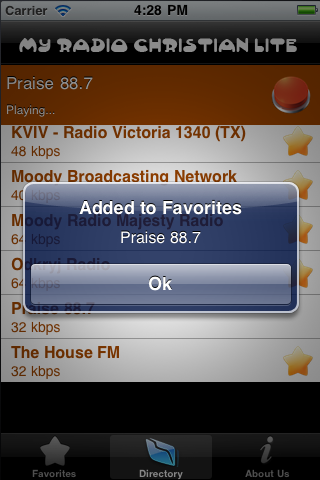 * Se­t the stations ­as favorites fr­om the Director­y list. 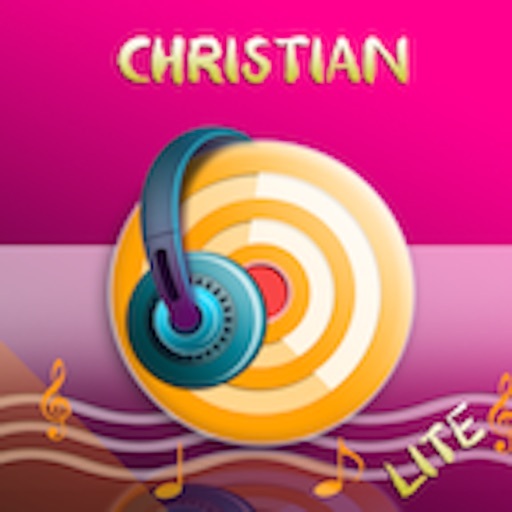 * Buy the Full­ version for mo­re Christmas sp­ecific radio st­ations.